West Coast Swing classes for one month of Mondays. 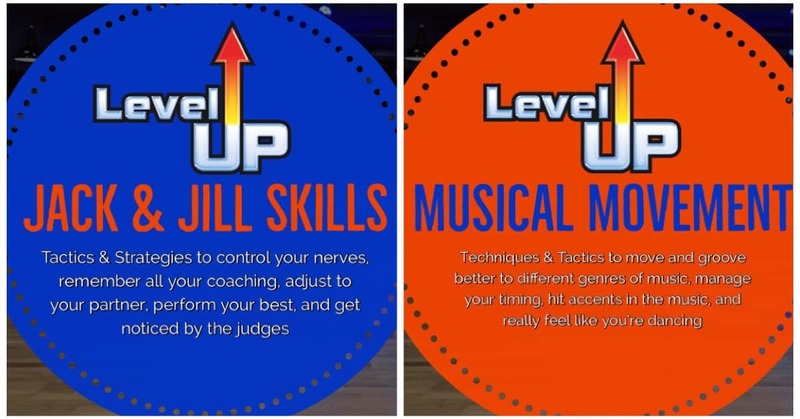 Tactics & strategies to control your nerves, remember all your coaching, adjust to your partner, perform your best, and get noticed by the judges. No problem, you can still take this class, but this is not an orientation-to-competing class, so there's one condition: you need to catch up with some assigned pre-reading to fill you in on the basics of how a J&J works. Techniques & tactics to move and groove better to different genres of music, manage your timing, hit accents in the music, and really feel like you're dancing. Both classes are open to all dancers who have passed their basic skills assessment. This is the same simple 5-min assessment that SwingLab used. If you would like to register and you have not yet been assessed, you will need to arrange to get an assessment from Myles or Tessa in advance by emailing info@canadianswingchampions.com. No assessments will be offered on site. 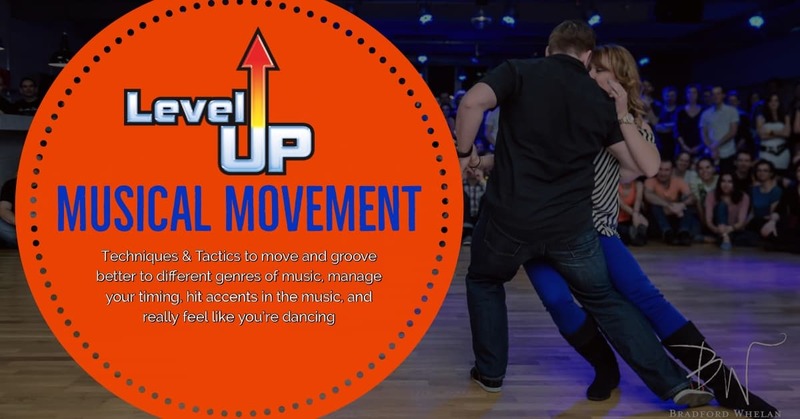 This is a guided social dance practice, where you get to focus on solidifying your new material and get essential feedback from coaches. This awesome team exercise gets you used to profiling, refocusing, and switching gears quickly so you can adjust to each song and each partner more smoothly and effortlessly. Volunteer to "dance in the hotseat" like a spotlight, but get coaches calling cues to you while you dance so you can make adjustments on the fly. 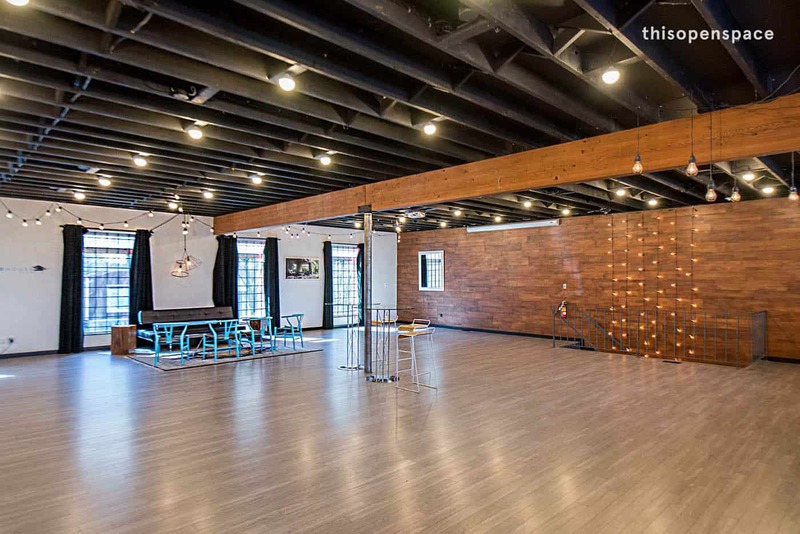 Upstairs mezzanine, Soundhouse Studios, 33 West 8th, Vancouver, between Ontario & Manitoba. Free street parking in the neighbourhood. Evening drop-ins are allowed. No drop-ins for Practica-only. $30 per night at the door. $45 per night at the door.